I hope you had a wonderful Easter break. We are one quarter through the year already and I am grateful that the weather is finally cooling down in sunny Queensland. 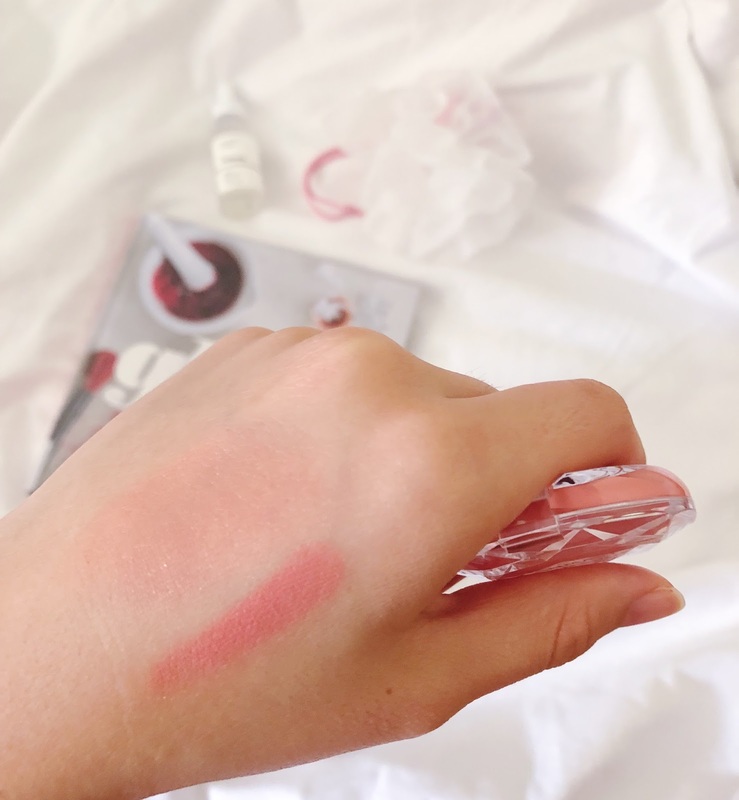 I’ve had my fair share of new products since the beginning of the year but decided to keep it simple and stick to a few items for March favourites. 2018 is the year of skincare for me as I strive to improve my complexion and rely less on foundation. 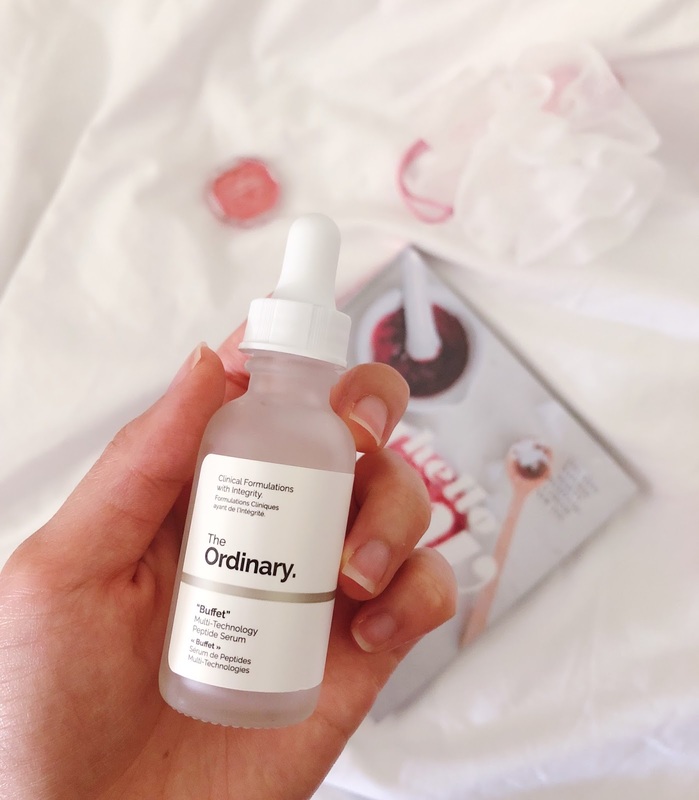 Niacinamide 10% + Zinc 1% and the Rose Hip Seed Oil. 2. 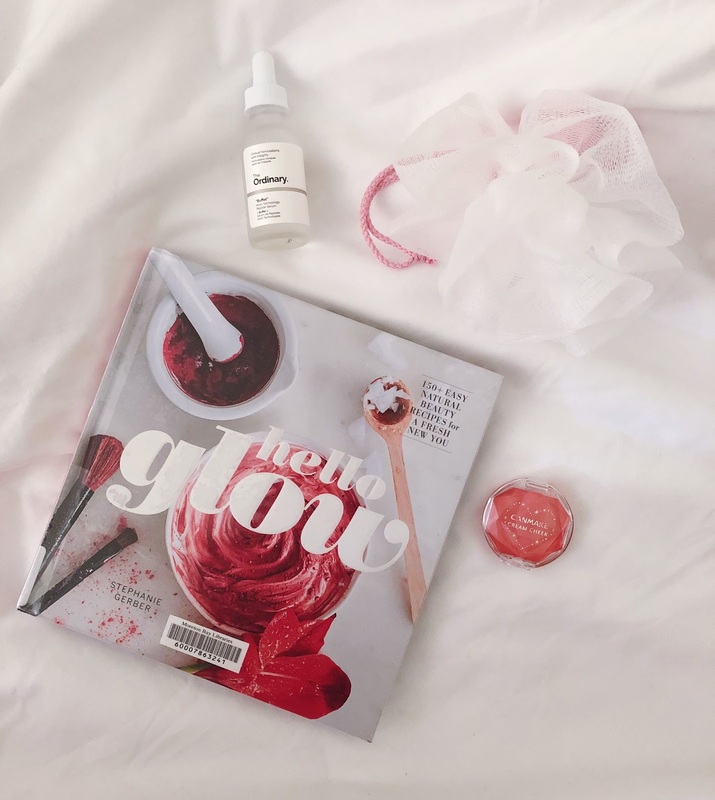 Hello Glow by Stephanie Gerber – I’ve become intrigued in DIY beauty after seeing some titles in bookshops and natural ingredients being sold at Biome. 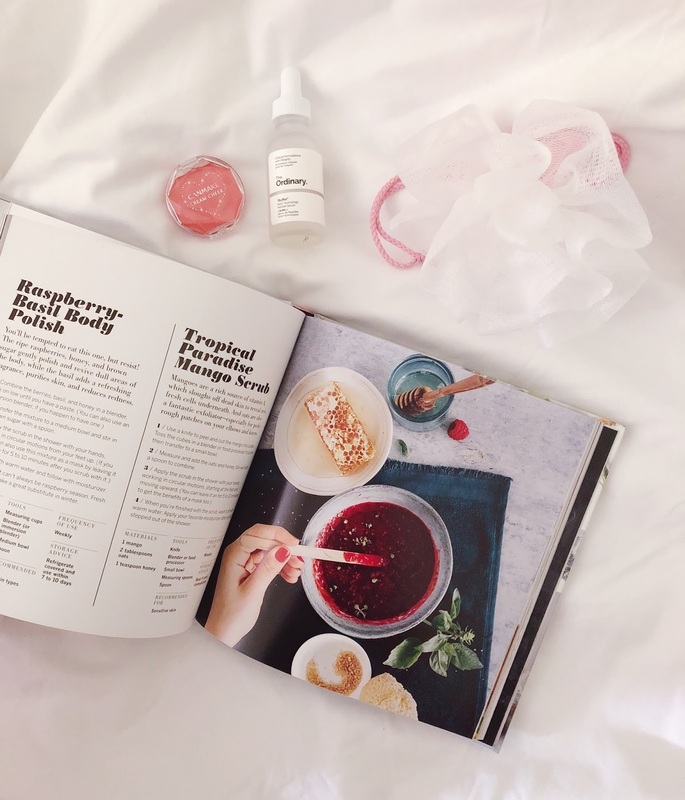 Hello Glow is beautifully illustrated and contains over 100 recipes for hair, body and face as well detailed information about the benefits of natural ingredients. I’m super inspired to get crafty with DIY beauty and make some lush-like products at home.